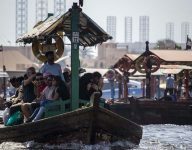 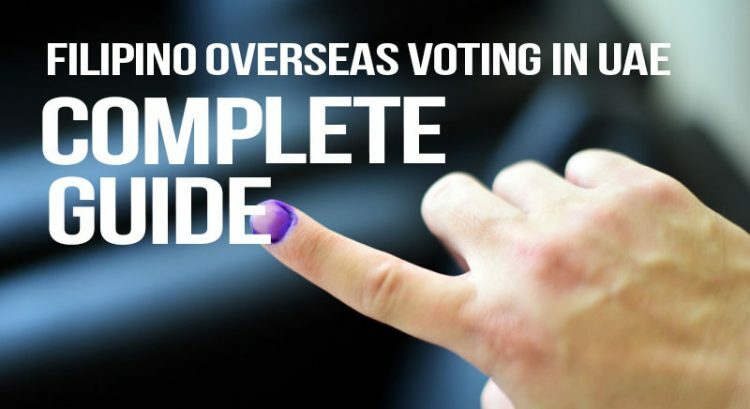 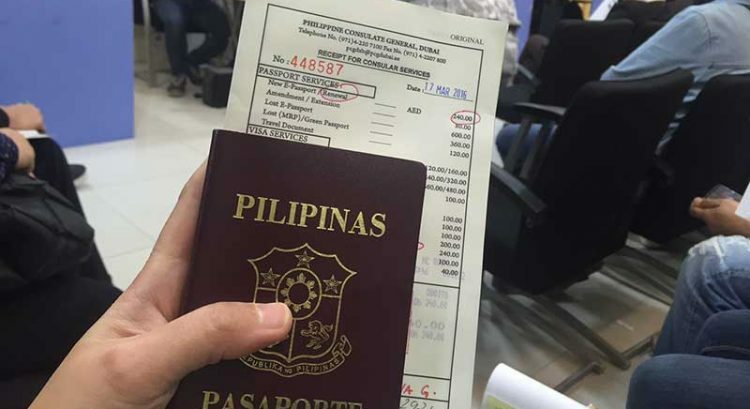 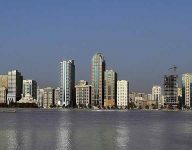 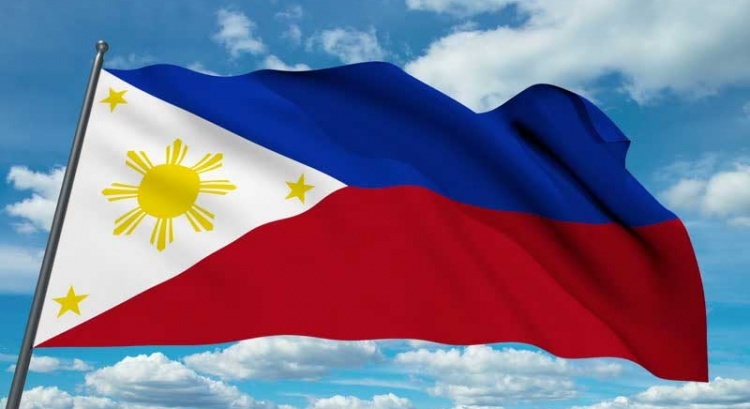 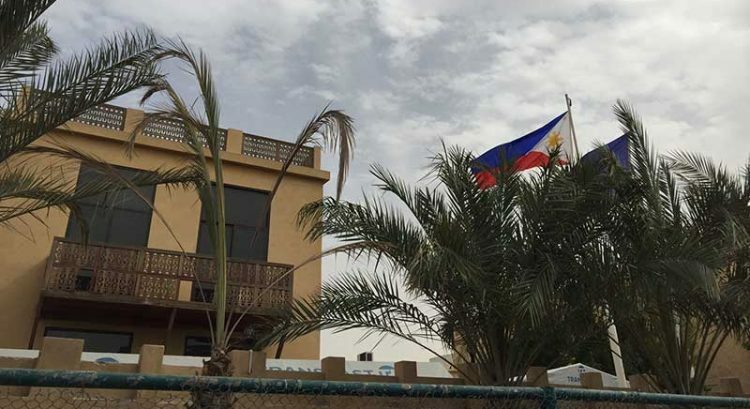 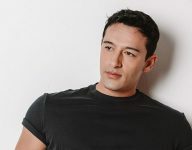 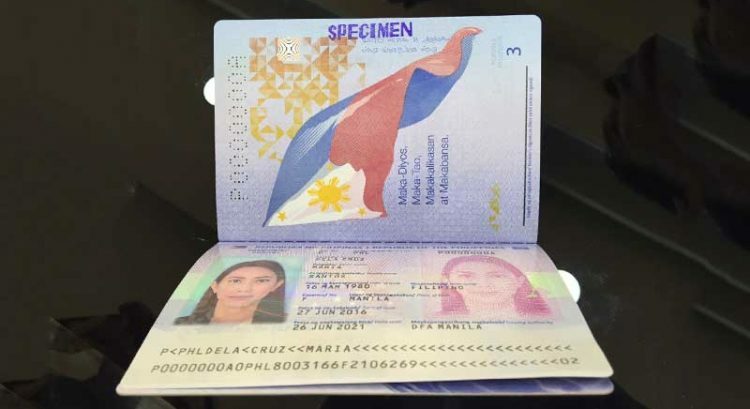 DUBAI – Filipino expatriates in the UAE who have registered for overseas absentee voting in connection with the Philippine National Elections will cast their vote starting mid-April at the embassy or consulate. 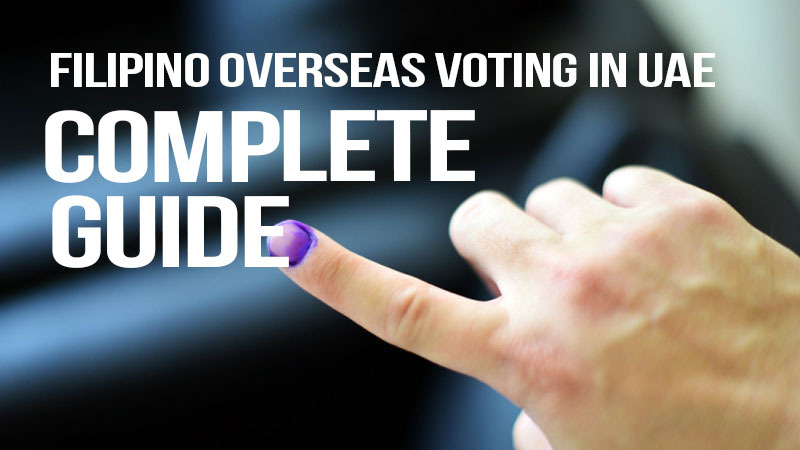 Registered voters will be electing 12 senators and one party-list group during the overseas election that will be held at the Philippine embassy or consulate between April 13 to May 13. 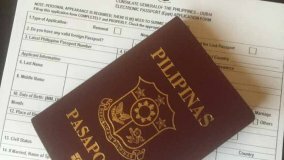 There are more than 109,0000 registered Filipino voters in Abu Dhabi, while Dubai has a total of 209, 862 registered voters.